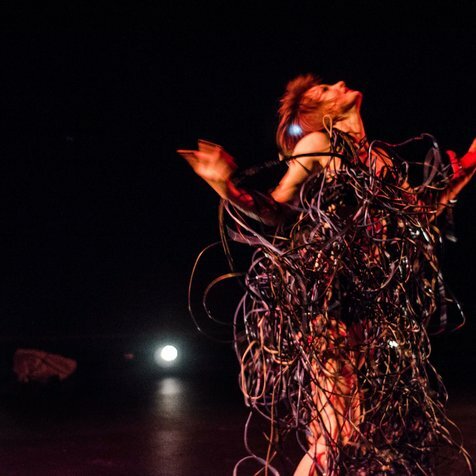 Sarah Fiddaman is an independent dance artist, arts manager and teacher. Sarah co-founded DirtyFeet in 2005 and has since become a major contributor to the company’s activities, in both artistic and managerial capacities. Sarah began her dance career overseas, graduating from the Heinz Bosl Stiftung in Munich in 2002 and joining the company Theatre Krefeld Moenchengladbach until 2004. Upon her return to Australia, Sarah helped create DirtyFeet, gaining experience with choreographers including Dean Walsh, Anton, Vicki Van Hout, Kay Armstrong and Annalouise Paul. Sarah joined the Tasdance ensemble in 2009, dancing in works by choreographers including Anton, Raewyn Hill, Tanja Liedtke, Larissa McGowan, Graeme Murphy, Byron Perry, Chrissie Parrott, Francis Rings, Anna Smith, Solon Ulbrich, Gavin Webber and Huang Yi. Sarah has choreographed for Tasdance's education program and several community projects. 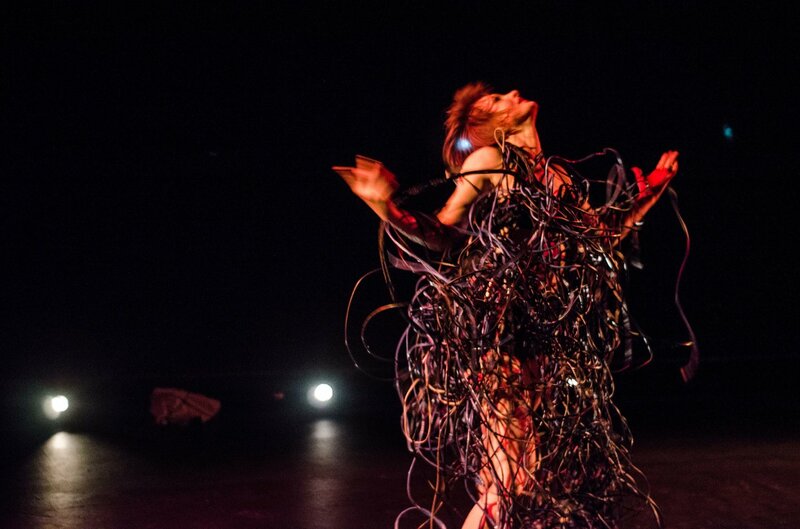 Sarah received nominations for ‘Most Outstanding Dancer’ in Dance Australia’s Critics Survey in 2013 and 2014 and was most recently awarded ‘Most Audacious Choreography’ at Short + Sweet Dance Melbourne for her solo work Shelf Life.